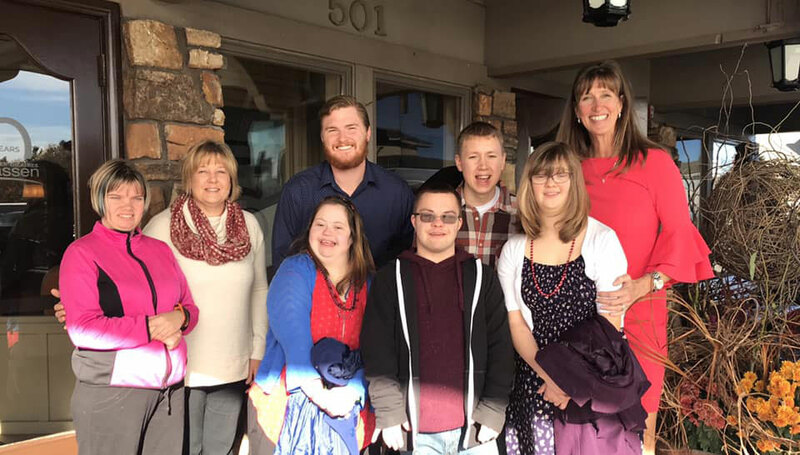 Meghan’s Place | A club for young adults with disabilities. 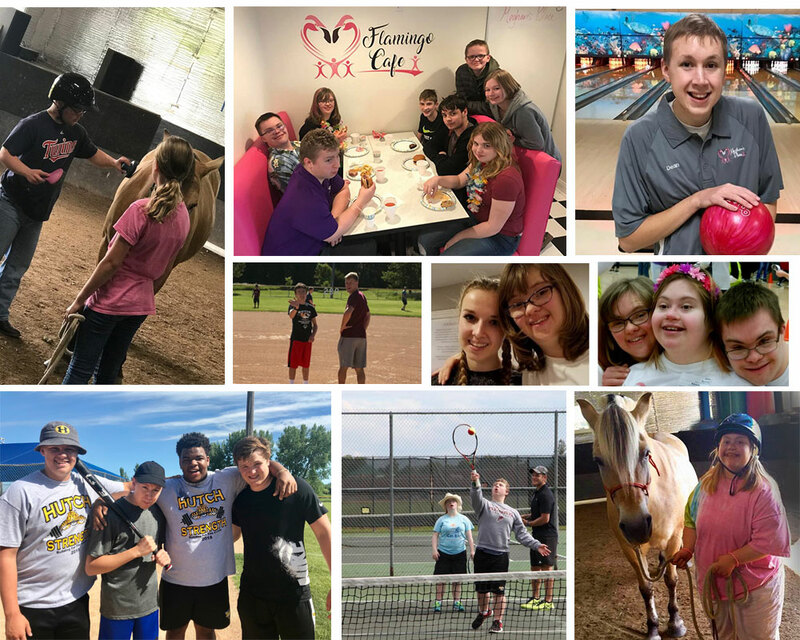 Meghan’s Place, founded in 2017, is a non-profit, private club serving young adults with disabilities in Hutchinson, Minnesota. Our goal is to support and advocate for members as they grow into adulthood- empowering them to remain productive, active and integrated within the community. Members of Meghan’s Place can participate in a wide variety of activities, socialize with friends, and receive advocacy services. All members either currently have or hope to secure and maintain employment within the community; number of hours varies per member, based on individual skill level and needs at the job site. Staff will either support transportation to and from job sites, or support family arrangements for local public transportation.